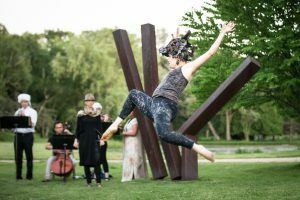 Founded in 1992, the mission of Danceworks, Inc., a 501(c)3 nonprofit, is to enhance joy, health and creativity by engaging the community through dance. 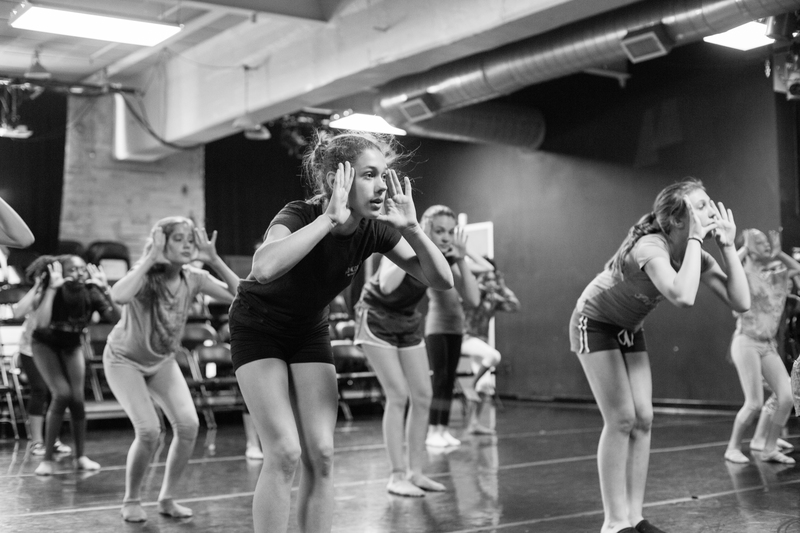 Danceworks’ vision is to be a driving force that builds community through movement and creative arts. Danceworks is committed to taking arts and arts learning beyond the studio and theatre and into the community by creating work that resonates with diverse groups of people. Danceworks contributes to Milwaukee’s cultural vitality by sparking a lifelong interest and participation in the arts. Dance and arts programming for older adults. Our classes, programs and performances are dedicated to helping every student of the arts reach their fullest potential, both physically and mentally. 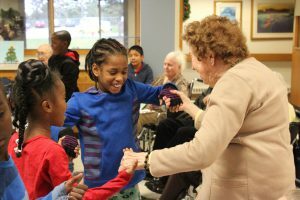 We believe that all people benefit from dance and other arts activities. We strive to create an environment in which each student develops self-discipline, self-confidence and enthusiasm for the performing arts.